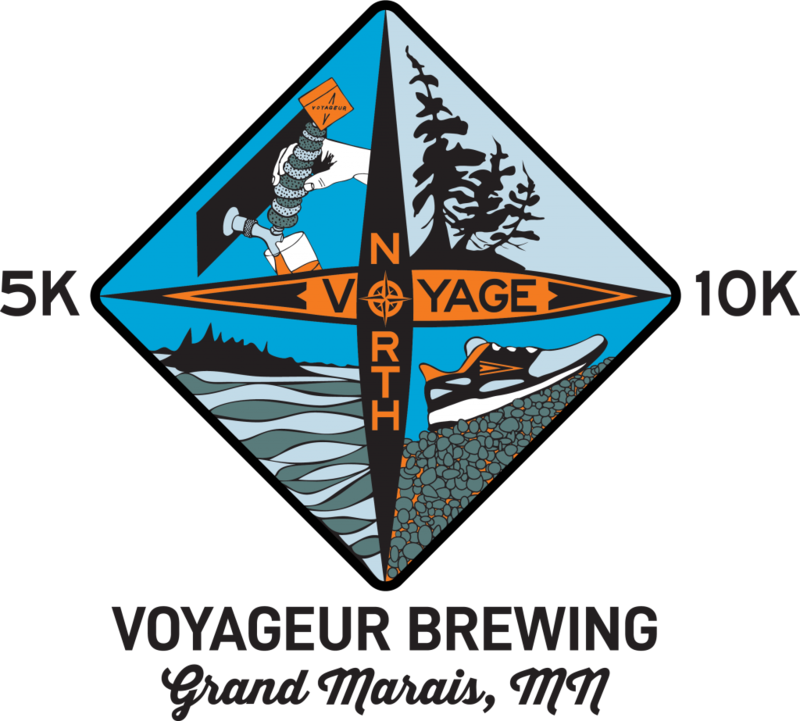 Voyageur Brewing Company invites you to Voyage North June 8th, 2019 to participate in a run around Grand Marais, MN. Participants will enjoy the scenic beauty of Lake Superior and the surrounding Sawtooth Mountains. 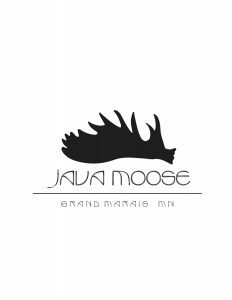 There will be a 5k and 10k race both beginning in downtown Grand Marais and ending at Voyageur Brewing Company. The race begins in the parking lot of the Coast Guard Station located at the end of Broadway Road. Runners will take a course of either 5k or 10k through the streets of Grand Marais, Minnesota. There will be two aide stations along the 10k route and the route will be well marked. The race finish will be at Voyageur Brewing Company located at 233 West Highway 61 in Grand Marais, MN. Participants will receive a t-shirt and enjoy a free pint of beer after the race. Registration is now open for the 2019 event. The cost of the race if registered by March 9th is $30 for the 5k and $35 for the 10k. After March 9th until May 9th the 5k price is $35 and the 10k price is $40. After May 9th the 5k is $40 and the 10k is $45. RACE RESULTS. Thanks to all the runners! Voyageur Brewing Company invites you to Voyage North this June 8th to participate in a run around Grand Marais, MN. Participants will enjoy the scenic beauty of Lake Superior and the surrounding Sawtooth Mountains. 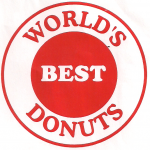 There will be a 5k and 10k race both beginning in downtown Grand Marais and ending at Voyageur Brewing Company.